Hal and Ray aka the Hunter bros like raw... their Affinity Kissena's that is. These guys have some of the sickest kits, and the rides to match. 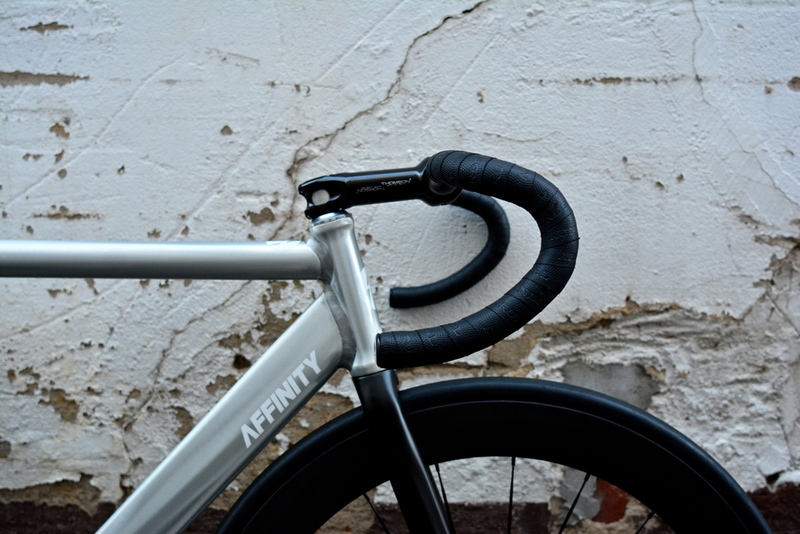 Check out Hal and Ray's Raw Affinity Kissena's! You are not seeing double, the Hunter Bros are now rocking Affinity. And yeah they like it raw. 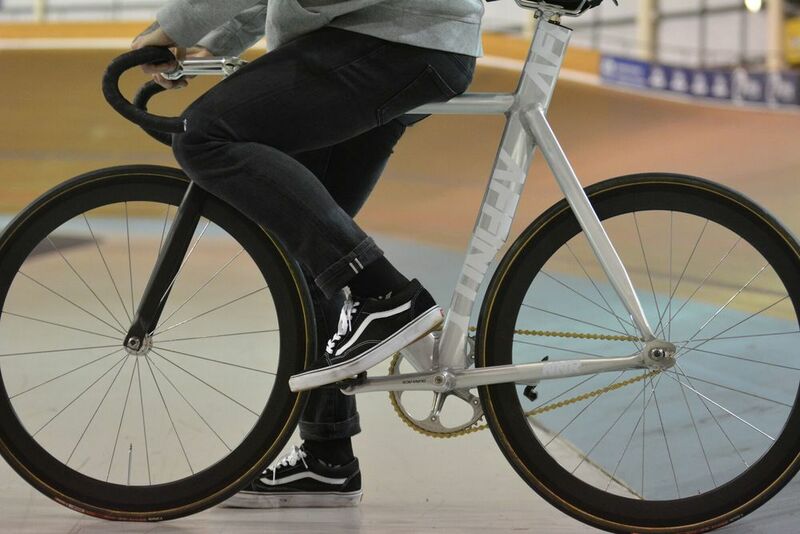 Head over to the Hunter Bros for the sickest kits down under.